This was my first time seeing Yo La Tengo live, after many many years of playing their music on Flying Eye, and they did not disappoint. Their show at the WOW Hall in Eugene, packed with eager fans. 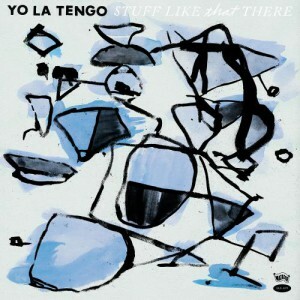 Their new album, Stuff Like That There is a collection of obscure cover songs and a couple of new originals. They have reteamed with former member Dave Schramm on guitar and the quartet which of course includes founding members Ira Kaplan, Georgia Hubley and bassist James McNew. The band was masterful in their 2 sets at the WOW dipping into the history books with some old songs from their extensive catalogue. As well as dusting us with songs from the new album. The Cure’s “Friday I’m in Love” was spectacular with astounding vocals that sounded incredible in the Hall. Another cover song was “This Diamond Ring” which went to Number 1 for Gary Lewis & the playboys in 1965, and featured the Wrecking Crew with Hal Blaine on Drums, Carol Kaye on bass, and Leon Russell on keyboards. 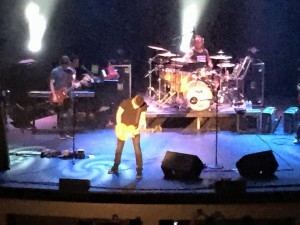 The band hit their stride with “I can Feel the Ice Melting” and “the Ballad of Red Buckets” as part of what turned out to be a well over 2 hour show. THE bands instrumental timing and genuine love for each other was clearly on display as they started and stopped several songs, much to the joy of the crowd. 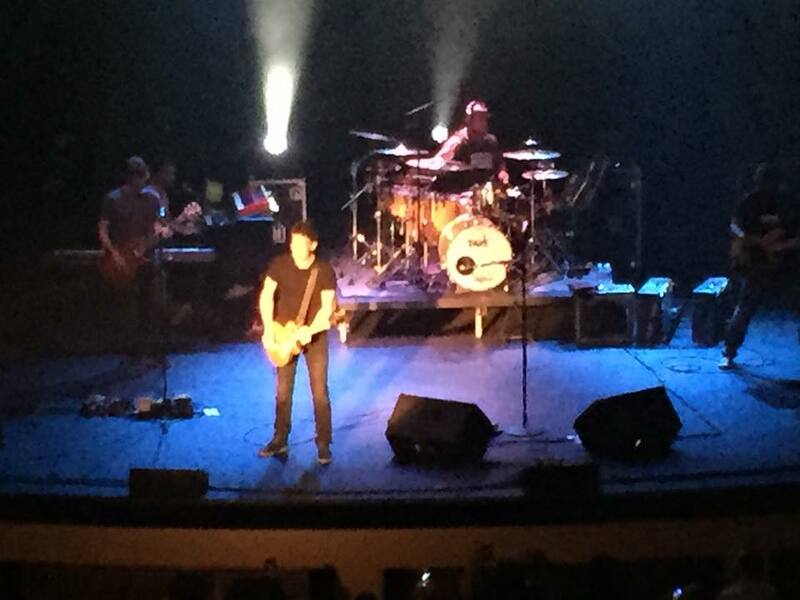 The first time I saw Jonny Lang he was either 16 or 17 years old, and even then it was just one of those are you kidding me kind of shows. In the years that have followed it seems every t ime I see him it is one of those, are you kidding me shows. The show he did a the McDonald Theater in Eugene, which by the way is an unreal venue to see a show, but he left many in the crowd speechless. I myself struggled to come up with rods to describe how effortless he played. I was in the back of the bottom floor watching the show and started talking to one of the locals and he really summed it up best. He said right before Stevie Ray Vaughn died Eric Clapton said he was playing at a level where he didn’t have to think about where he was going next. 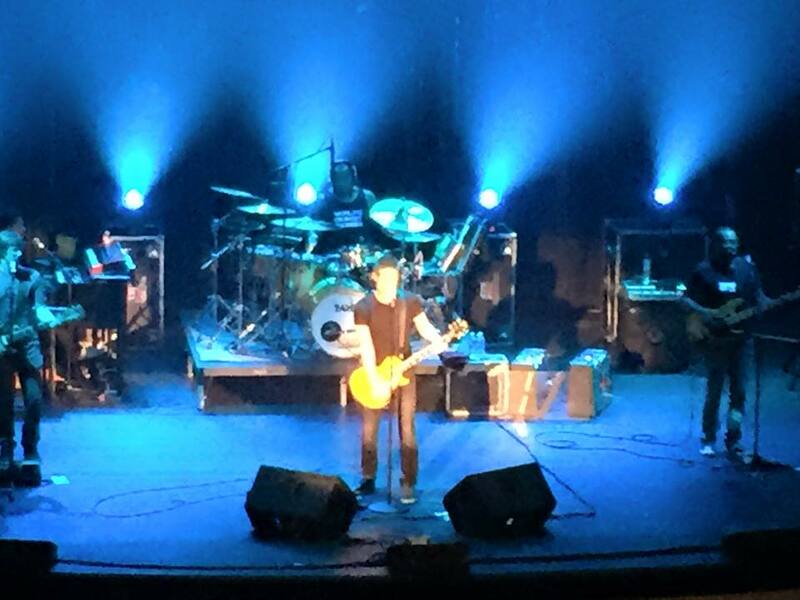 And that is how Jonny Lang played on this night. That was it. You could see he was just effortlessly playing and it just came out without thought or provocation. Not to mention the fact that he looks exactly the same as when I first saw him and seem to have gotten much much older. Even the obligatory Rack em Up was profoundly smooth. While his set was a little short by Eugene standards he had the whole place up and dancing at several points during the hour and 45 minute set. I was surprised to see a couple of articles recently written about Lang that were less than flattering. It seems some in the blues community feel he has been less than a true blues man. I couldn’t imagine anyone finding anything less than effusive to describe his performance in Eugene this past Sunday. His most recent album, his seventh, was the first album done on his own label, and featured his touring band drummer Barry Alexander, bassist James A nton, rhythm guitarist Akil Thompson, keyboardist Dwan Hill and background vocalist Missi Hale. Keyboardist Dwan Hill was particularly impressive in Sunday night’s performance regularly trading licks with Lang. Anyone who thinks he has gotten soft or isn’t singing the blues, whoa Nellie. A really nice surprise was the opening band Runaway Saints, currently based out of Los Angeles. They had what was a pretty full theater for an opening band and the place just hoppin. With a very tribal sound the three piece band it was hard for even the stiffest of patrons not to get up and move. The trio of Johnny Gates, Jamie Jarbeau, Matt Scanlon delivered an inspired performance as it was the end of their tour of duty with Jonny Lang. Jonny, however was not their first rodeo they have opened for Rod Stewart among others. Originally from Nashville, they now make their home in Los Angeles and they told me they often play the Troubadour and the Mint among other L.A. area venues. Keep your eyes peeled for them. And expect to hear their music on the Flying Eye Radio Network.